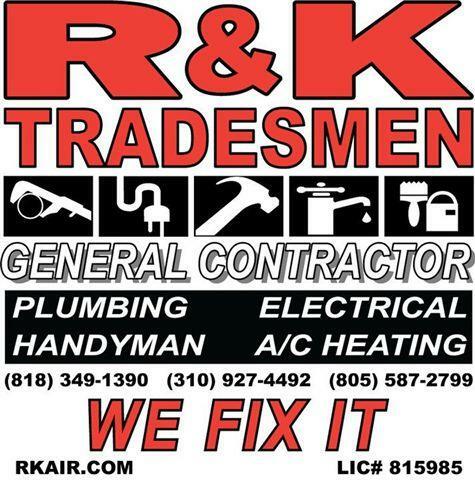 R&K Tradesmen specializing in home, office, repairs, plumbing, electrical, general contractors, carpentry, tenant improvements, facility, retail store maintenance, commercial, residential, smoke detectors, painters, water heater, drywall, mud and taping, touch up painting, gas piping, appliance installation, concrete, masonry, blinds and draperies, sliding doors, landscape, hardscape, swimming pools, spa, gazebo, moldings, cabinets, remodeling, room additions, sump pumps, toilets, faucets, driveways, closets, brick, stone, fountains, decks, slab and walkways, painting, garage door openers, outdoor yard lighting, water pressure regulators, child proofing, mechanical, construction retrofitting, ac, water filters, flooring, heating, air conditioning, tile, exhaust, ventilation, entry doors, windows, earthquake gas shut off valves, dryer vents, flat screen plasma tv installation & mounting, garage fans, brick, stone, crown moldings, base boards, attic fans, ceiling fans, fascia boards, roofing, fences, gates, recessed lighting, HVAC, cooling, plumber, electrician, vanity, towel racks bars, decks, finish carpenters, sprinkler valves, caulking, hole in wall fix, water filter installation, appliance, handyman services, drywall patch, retrofit, Los Angeles City approved. Kitchen and Bathroom Remodeling. Small Job repair's all over Malibu, West Los Angeles, San Fernando Valley. 24 hour emergency service. We carry all major licensing and insurance A+. Mr Handyman - Mr Plumbing - Mr Electrical - R&K Tradesmen General Contractor. MR FIX HANDYMAN of LOS ANGELES (310) 927-4492 Plumbing . Electrical . General Contractor . Handyman . Servicing ::: Calabasas. West Hollywood. Encino. Brentwood. Studio City. Beverly Hills. Bel Air. Sherman Oaks. Northridge. Malibu. Chatsworth. Granada Hills. Burbank. Glendale. Santa Monica. Venice. Woodland Hills. Los Angeles. Tarzana. Reseda. Hidden Hills, Simi Valley. Thousand Oaks. Agoura Hills. Oak Park. West Hills. Bell canyon. Canoga Park. Hollywood. Marina Del Rey. Culver City. Hancock Park. San Fernando Valley. Porter Ranch. Toluka Lake. Lake View Terrace. Valley Village. Winnetka. North Hollywood. Moorpark. Camarillo. Van Nuys. Oxnard. Sun Valley. North Hills. Pacoima. Newhall. Arleta. Shadow Hills. Panorama City. Universal City. Santa Clarita. Valencia. La Canada. La Crescenta. Westlake Village. Topanga.Tujunga. Wahoo. Stonehurst. Montrose. Lake Balboa. Sherman Village. Los Feliz. Valley Glen. Sylmar. Canyon Country. Pacific Palicades. Castellammare. Warner Center. West Los Angeles. Westwood. Melrose. Hollywood Hills. 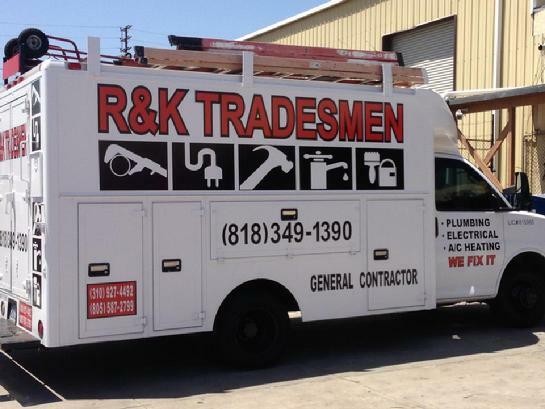 West Los Angeles Plumbing Electrical Handyman. West Hollywood Plumbing Electrical Handyman. Beverly Hills Plumbing Electrical Handyman. Studio City Plumbing Electrical Handyman. Santa Monica Plumbing Electrical Handyman. Sherman Oaks Plumbing Electrical Handyman. 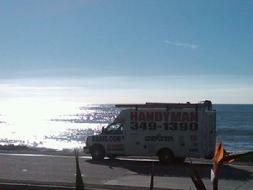 Pacific Palisades Plumbing Electrical Handyman. West Hills Plumbing Electrical Handyman. Playa Del Rey Plumbing Electrical Handyman. Valley Glen Plumbing Electrical Handyman. Valley Village Plumbing Electrical Handyman. San Fernando Plumbing Electrical Handyman. La Canada Plumbing Electrical Handyman. Santa Clarita Plumbing Electrical Handyman. Mission Hills Plumbing Electrical Handyman. Sun Valley Plumbing Electrical Handyman. Los Angeles Plumbing Electrical Handyman. Topanga Canyon Plumbing Electrical Handyman. Long Beach Plumbing Electrical Handyman. North Hollywood Plumbing Electrical Handyman. Granada Hills Plumbing Electrical Handyman. Woodland Hills Plumbing Electrical Handyman. Panorama City Plumbing Electrical Handyman. Stevenson Ranch Plumbing Electrical Handyman. La Crescenta Plumbing Electrical Handyman. Van Nuys Plumbing Electrical Handyman. 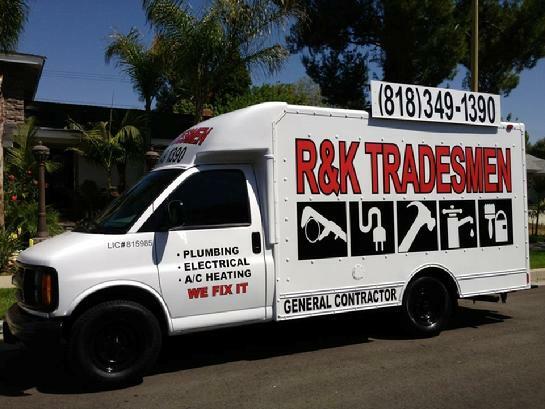 Canoga Park Plumbing Electrical Handyman. Marina Del Rey Plumbing Electrical Handyman. North Hills Plumbing Electrical Handyman. Culver City Plumbing Electrical Handyman. Canyon Country Plumbing Electrical Handyman. Thousand Oaks Plumbing Electrical Handyman. Port Hueneme Plumbing Electrical Handyman. Oxnard Handyman Plumbing Electrical Handyman. 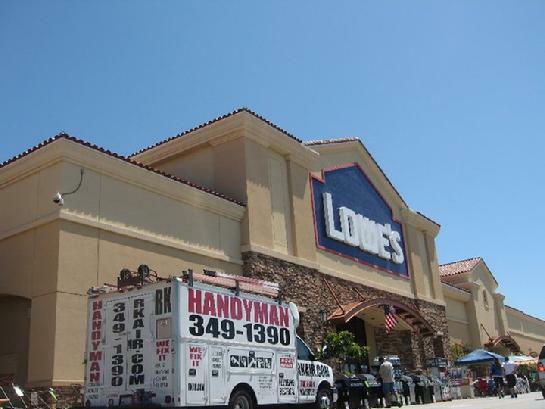 Westlake Village Plumbing Electrical Handyman. Newbury Park Plumbing Electrical Handyman. Oak Park Plumbing Electrical Handyman. Simi Valley Plumbing Electrical Handyman. MR CHEAP - PLUMBING - ELECTRICAL - HANDYMAN - GENERAL CONTRACTORS.